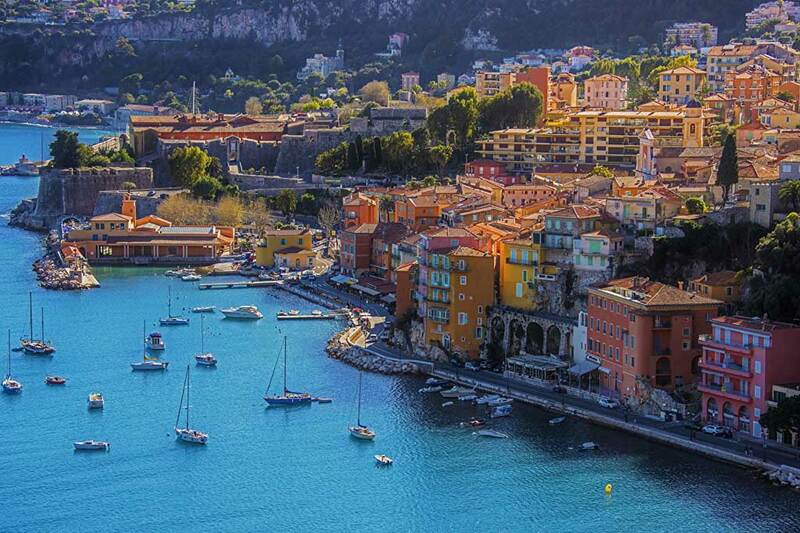 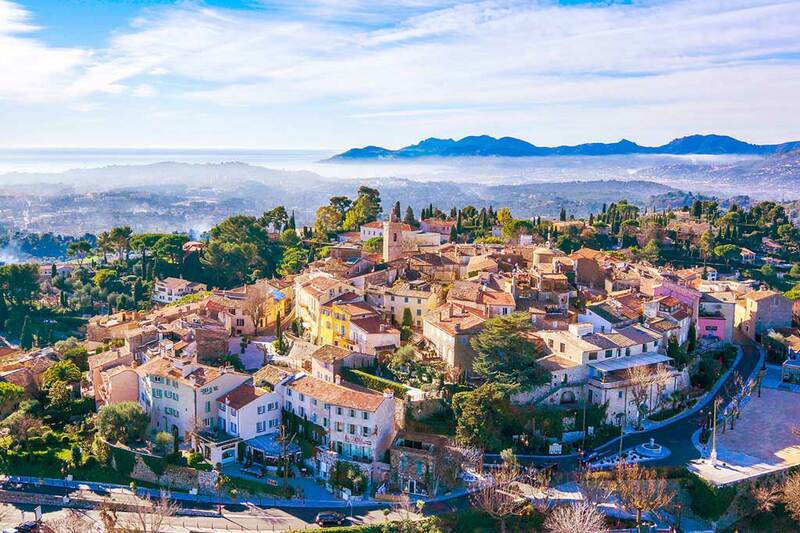 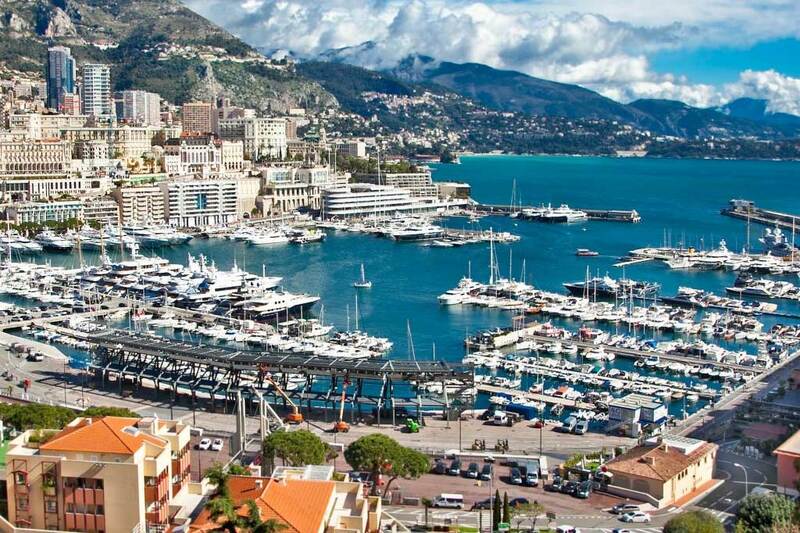 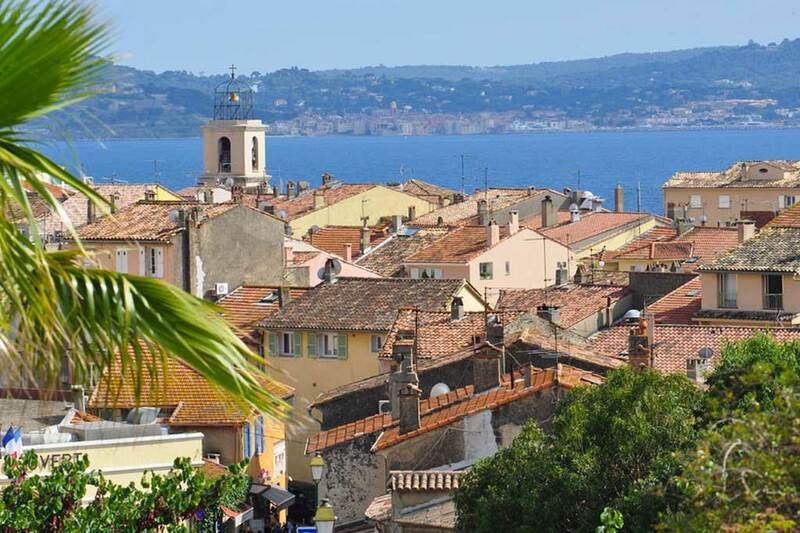 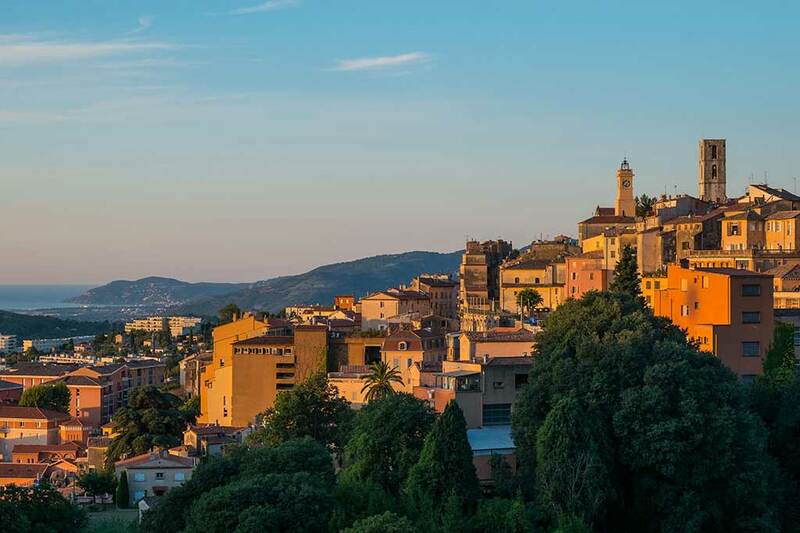 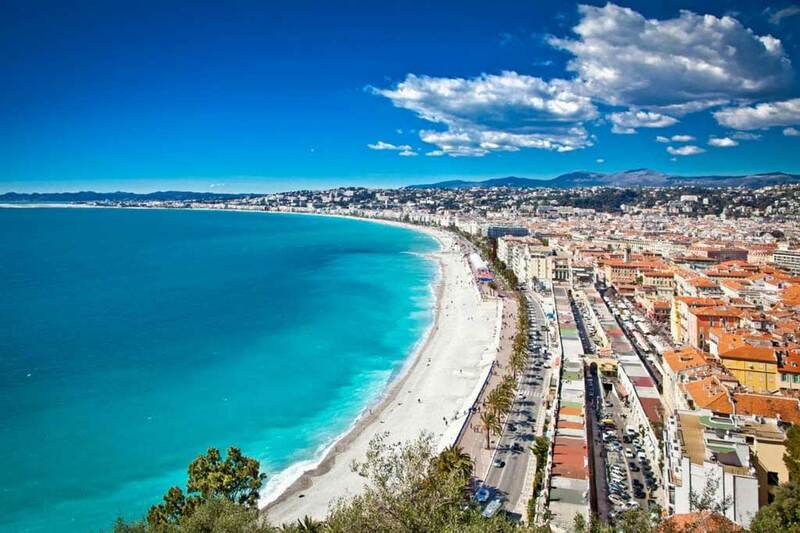 The French Riviera, also known as the Côte d’Azur, is a dreamy French region that extends east along the coast from Menton and Monaco to Théoule sur Mer and up into the Southern Alps. 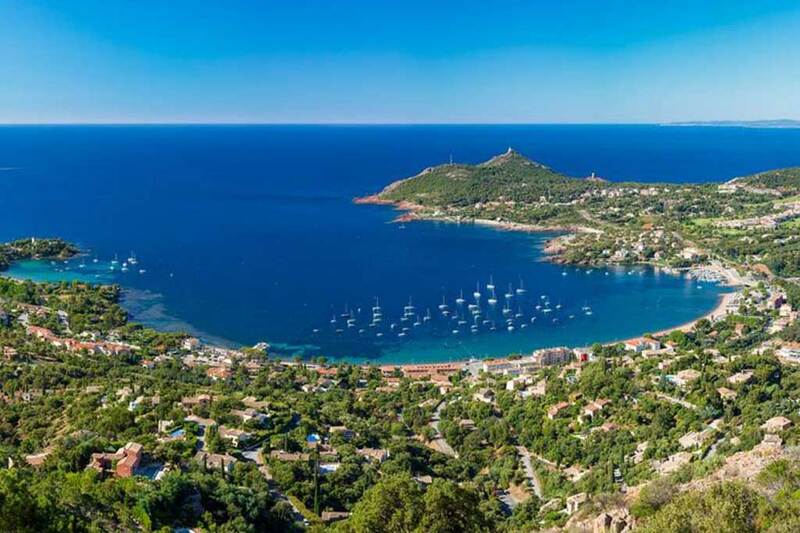 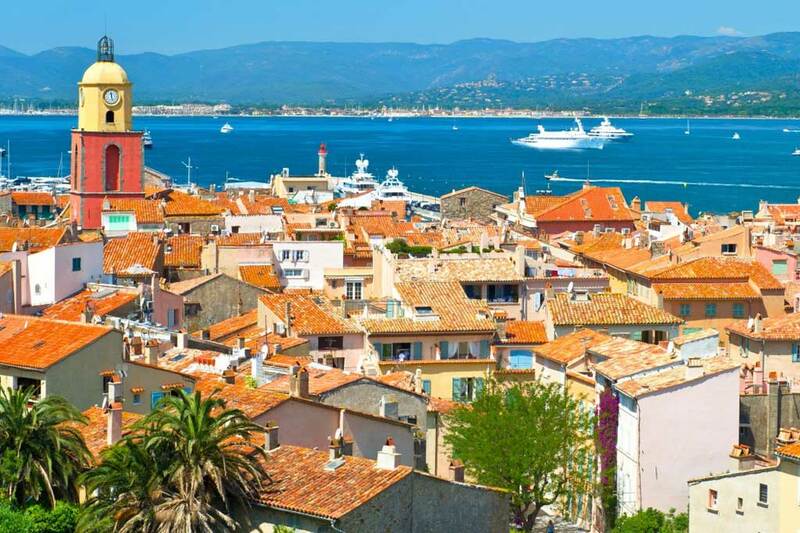 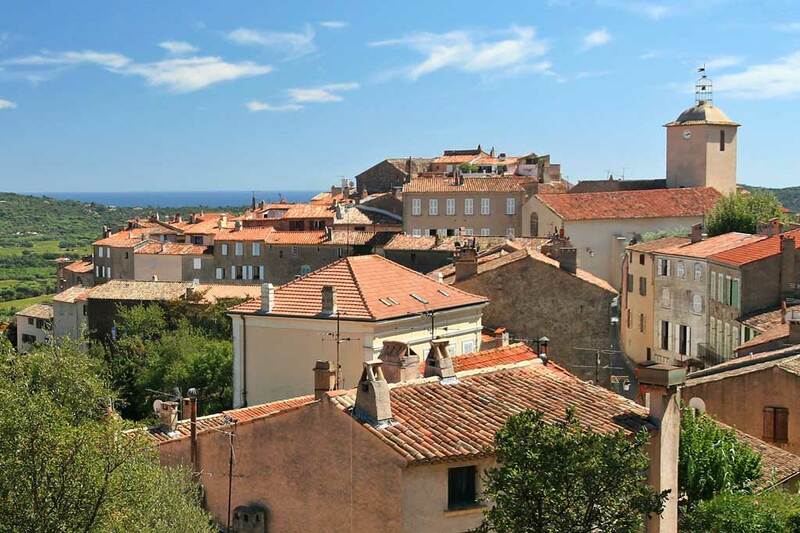 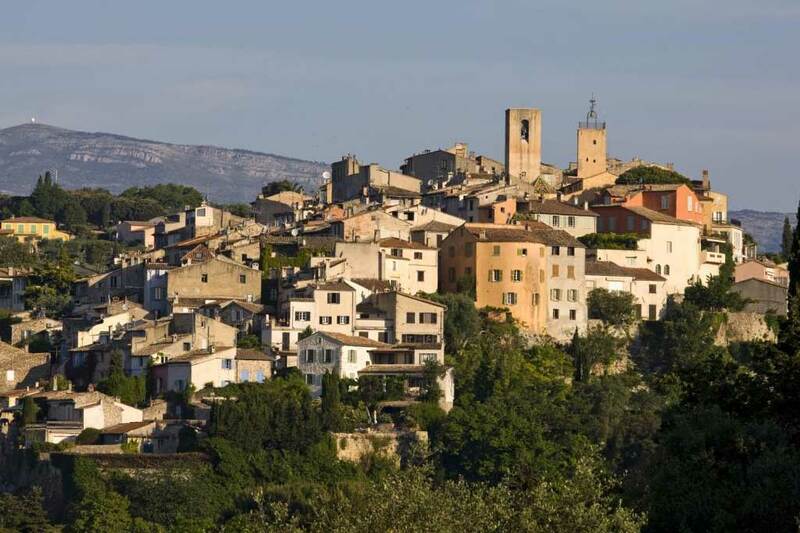 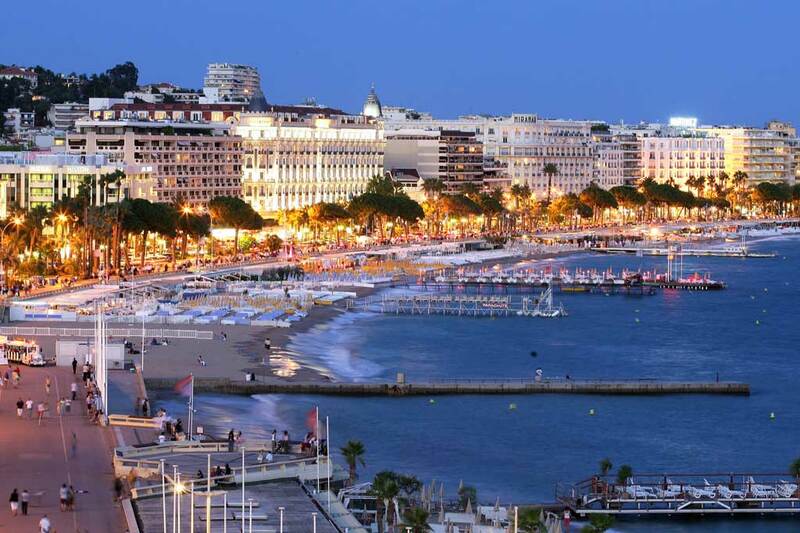 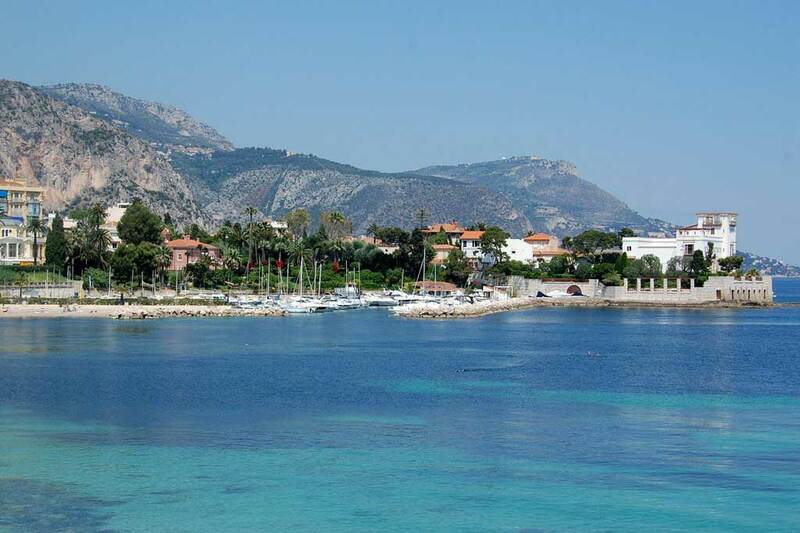 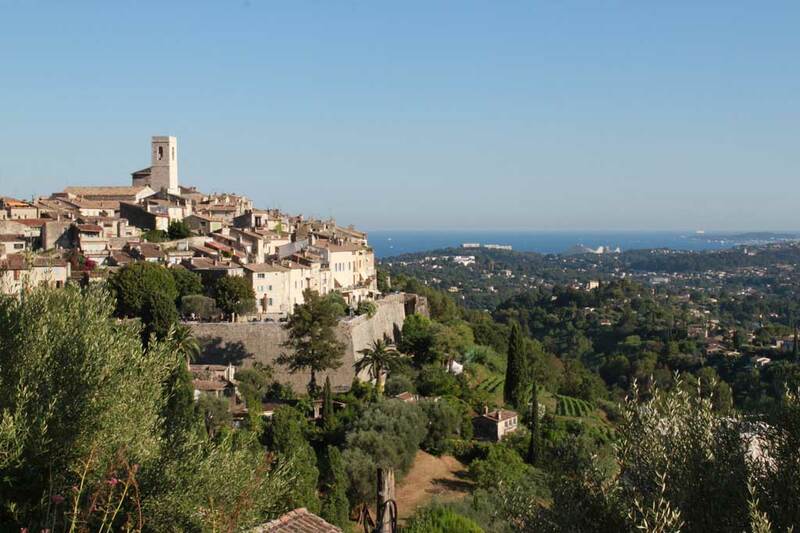 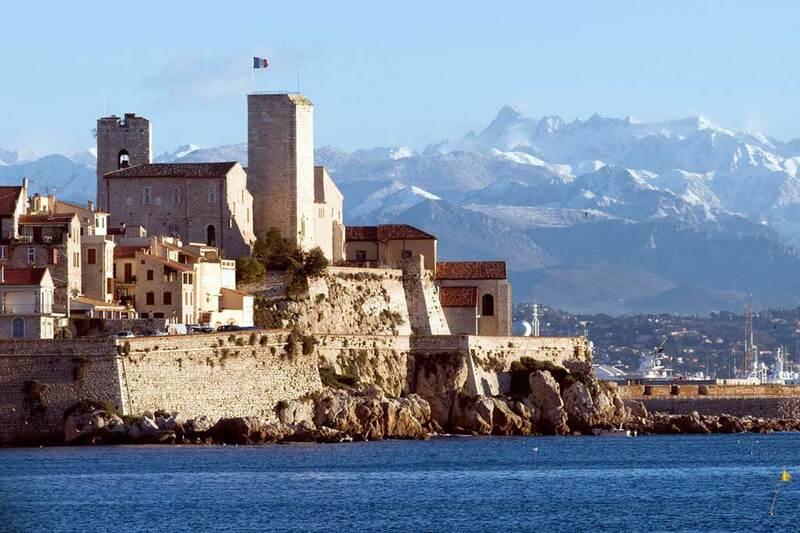 The Riviera contains several cities (Nice and Cannes among them), 14 natural parks, Roman ruins, medieval villages and whale watching just off shore. 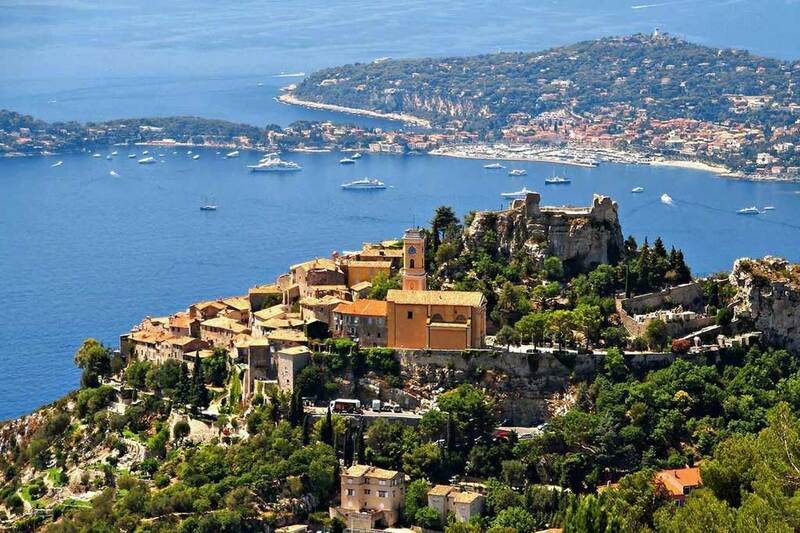 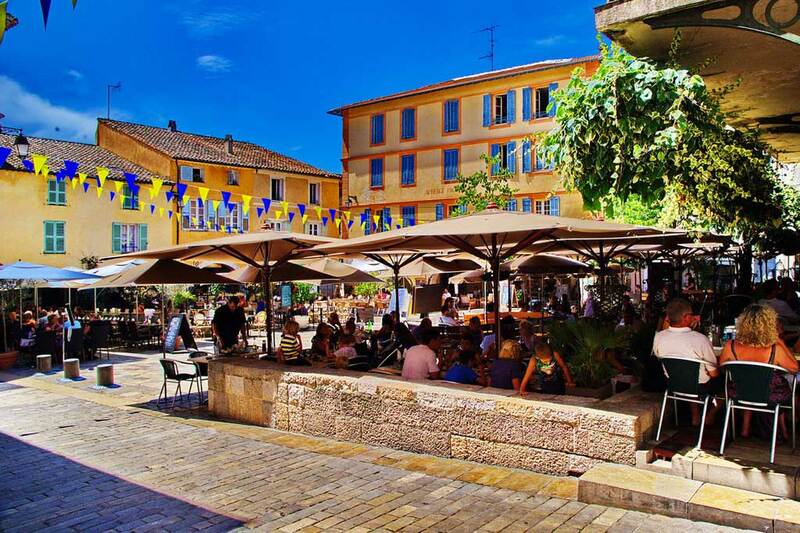 Don’t think of the Côte d’Azur as just a summer locale, either. 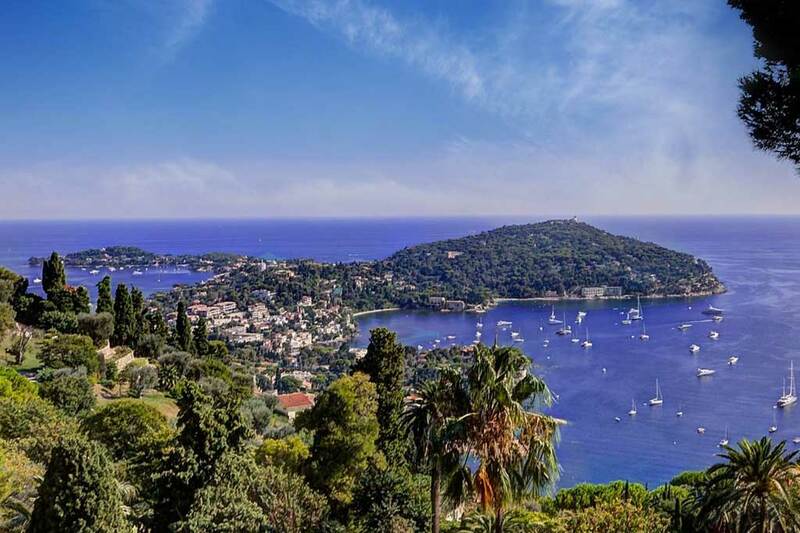 Sure, these cities heat up come July as the masses parade down boulevards and beaches, but winter is one of the Riviera’s best-kept secrets with snow falling just two hours north of the shore.